Happy Friday everyone!! 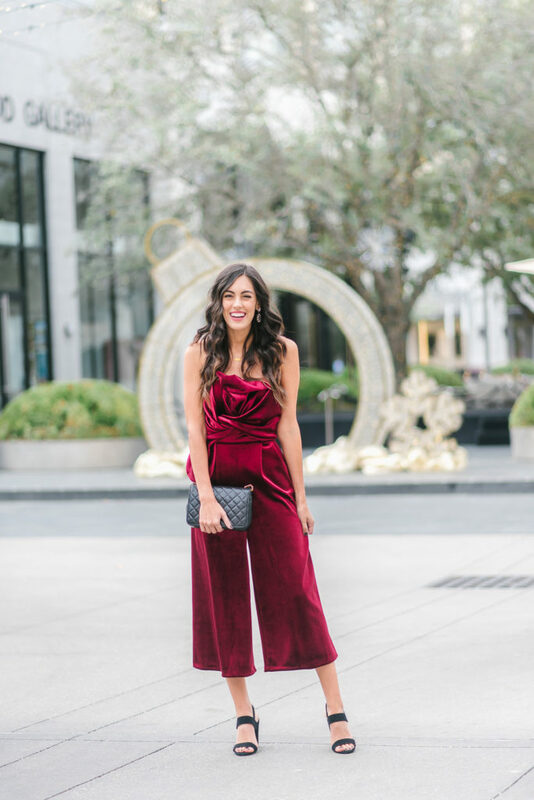 Today I am getting my lasik done, wish me luck, but I had to share this gorgeous wine velvet jumpsuit that you need in your life. 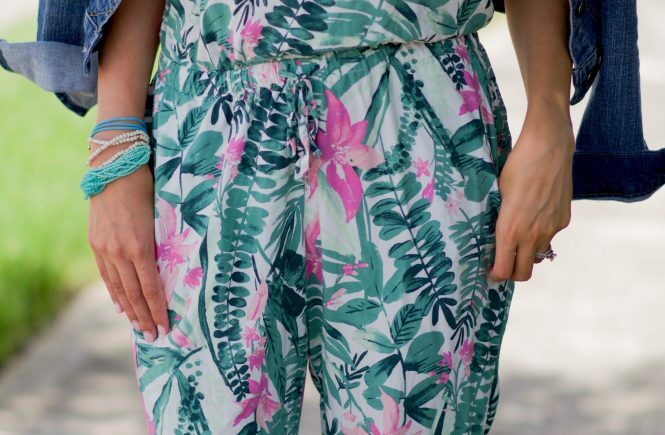 I know this month is all about holiday parties, getting for New Years, but this jumpsuit can be worn for any event you have going one; plus I just love a jumpsuit in general. 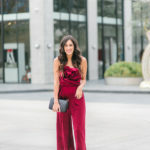 This velvet jumpsuit from ASOS is seriously the most gorgeous jumpsuit I have EVER had, and I have definitely had more than a few; shop the black version HERE. 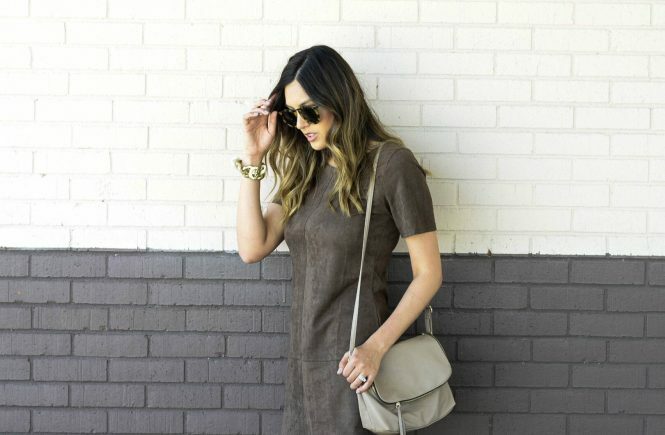 Not only is the color gorgeous, and is really brought out by the velvet, but the fit, the knot and drape detailing is literally perfection. It was honestly hard for me to even want to take this off when we were shooting, and I got so many compliments that definitely solidified this pick. Well, I am off so please send good vibes my way but I am slightly nervous. lol Thanks for following and have a great weekend! !